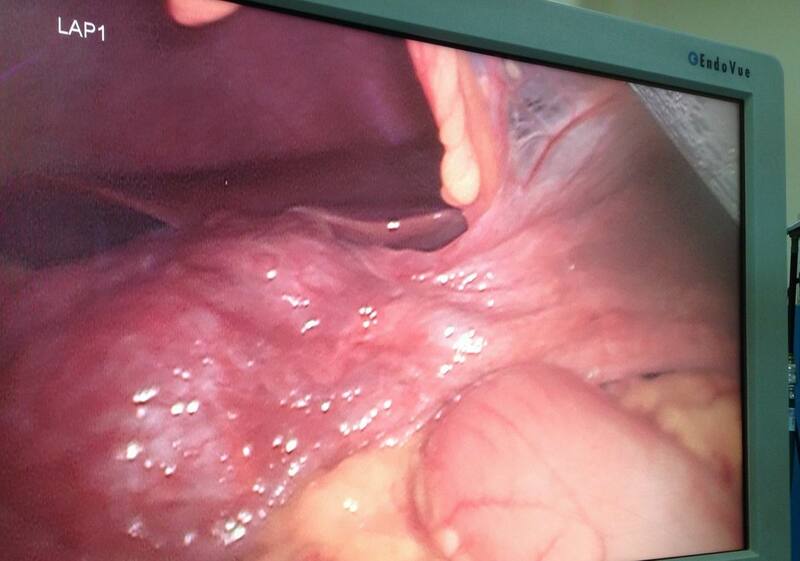 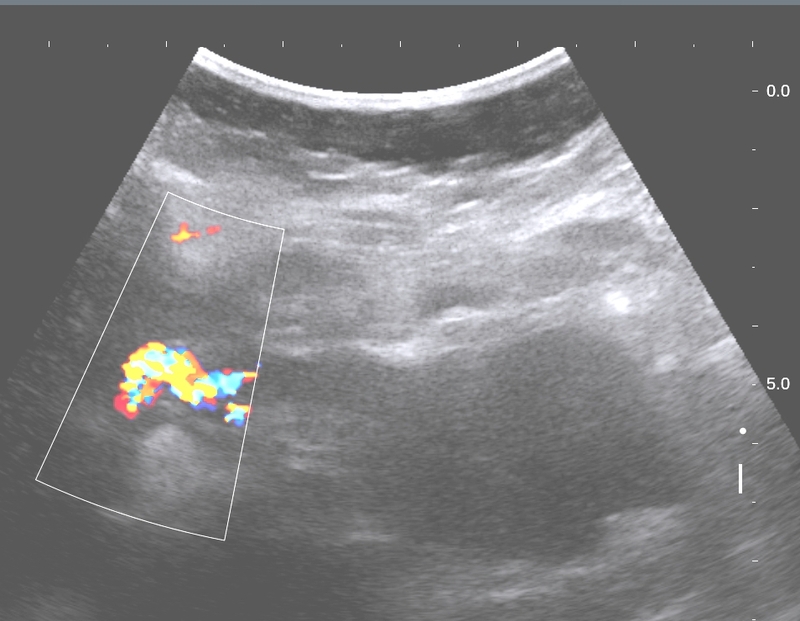 Woman 33 yo with epigastric pain has been treated as gastritis. 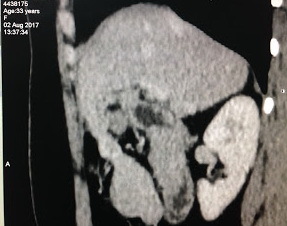 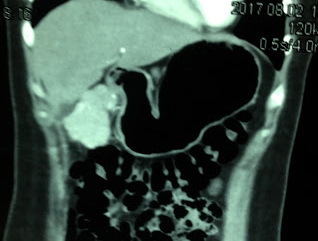 MSCT with CE detected this tumor in connecting with the liver by a long peduncule ( CT 1,sagital view) and in frontal view, this mass is nearby the ligamentum falciformis (CT2). 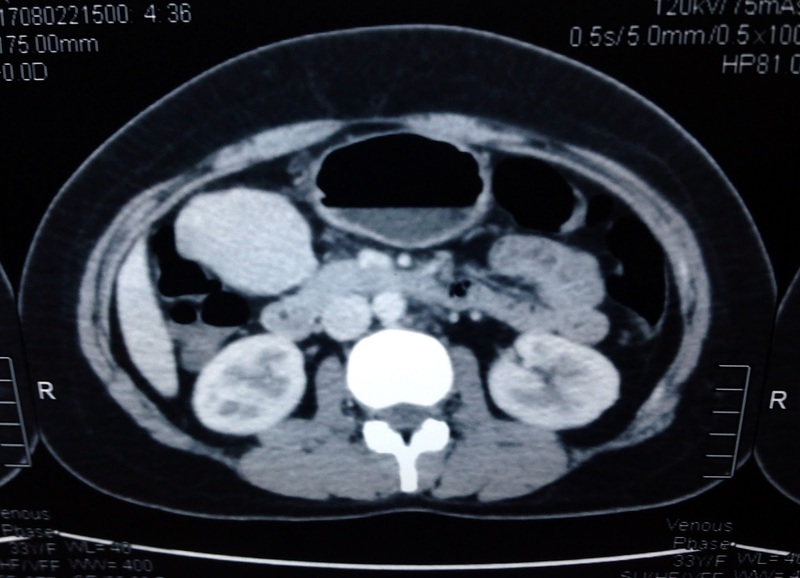 CT 3: cross sectionnal scan of tumor = well contrasted enhancement. 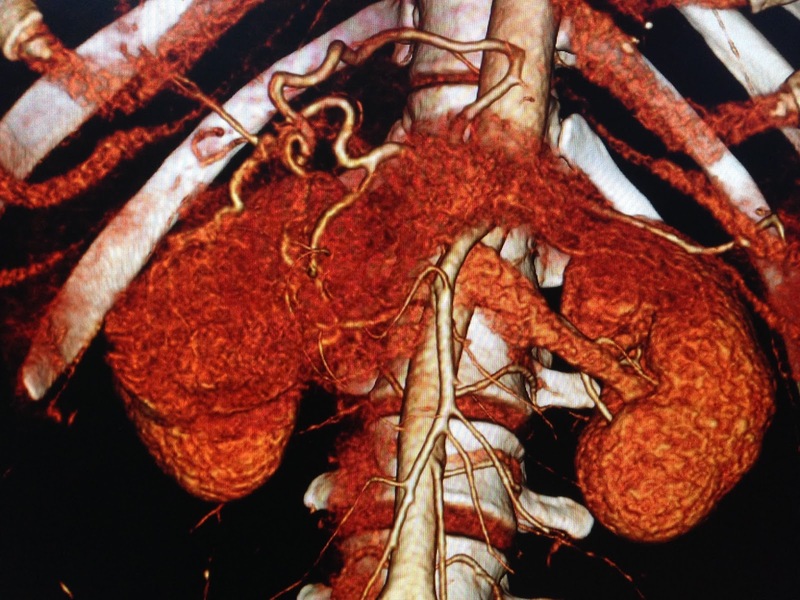 CT 4: vascular supplying for this tumor is a branch from left gastric artery and another one from liver. 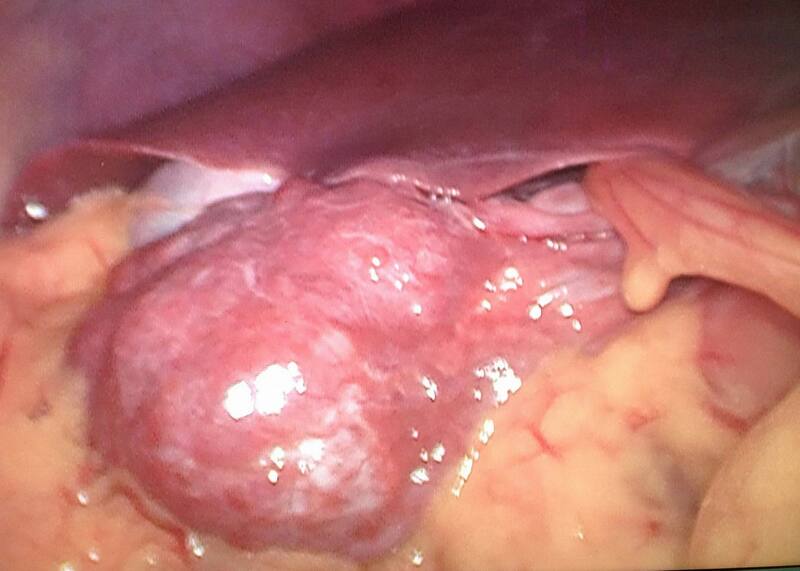 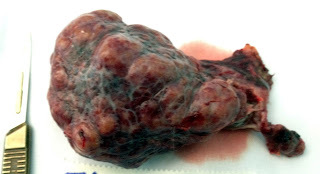 Laparoscopic operation detected tumor from liver at the border of falciform ligament, and its structure like liver tissue. 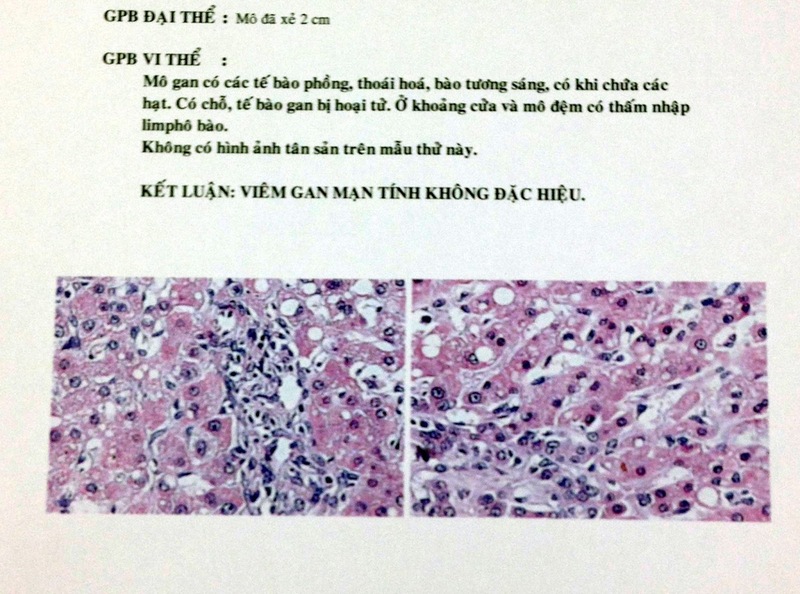 Microscopic report is liver tissue. 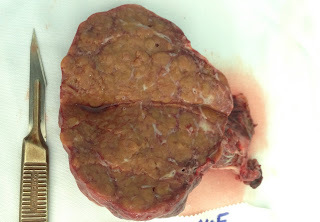 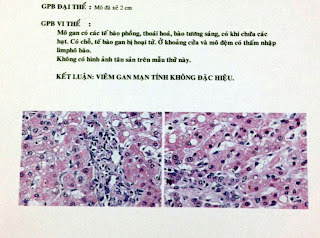 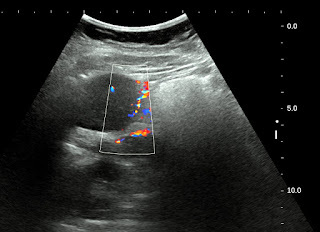 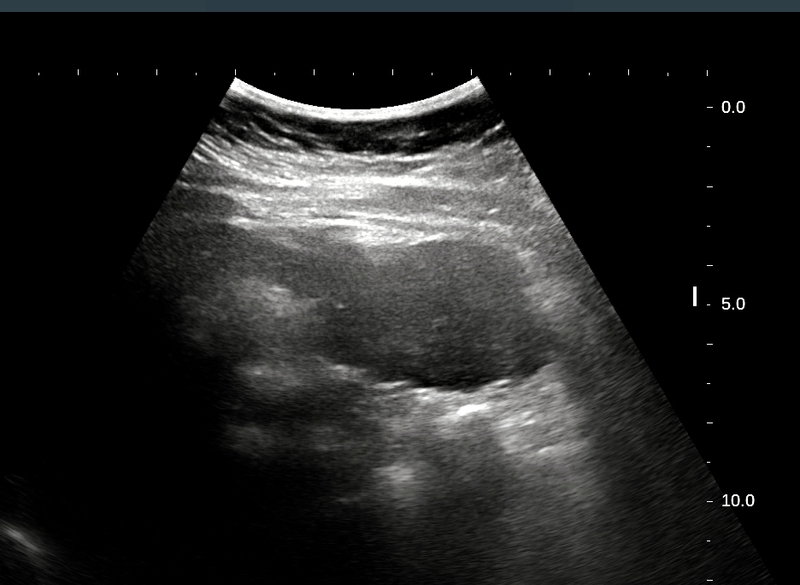 Conclusion: it is a case of liver pedunculated .